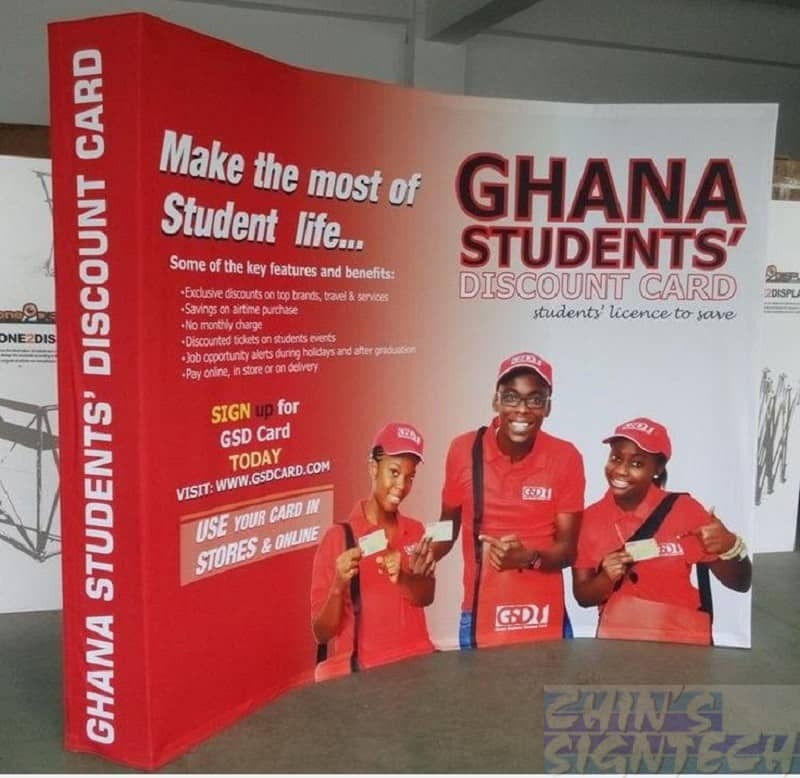 1 piece fabric on the Pop Up Display System. 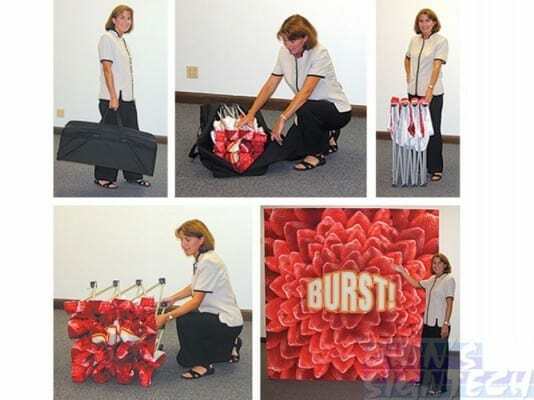 More light weighted than traditional pop up display System ! 2 shapes to choose, curve or straight. 14 kg only ! 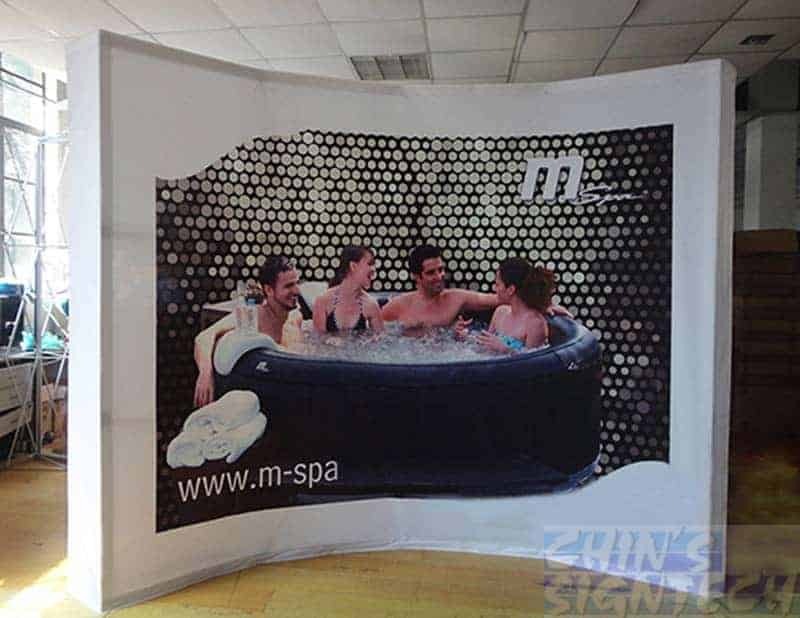 Place this curve Fabric pop-up display in your booth and instantly you’ve defined your space and created a warm environment for doing business. 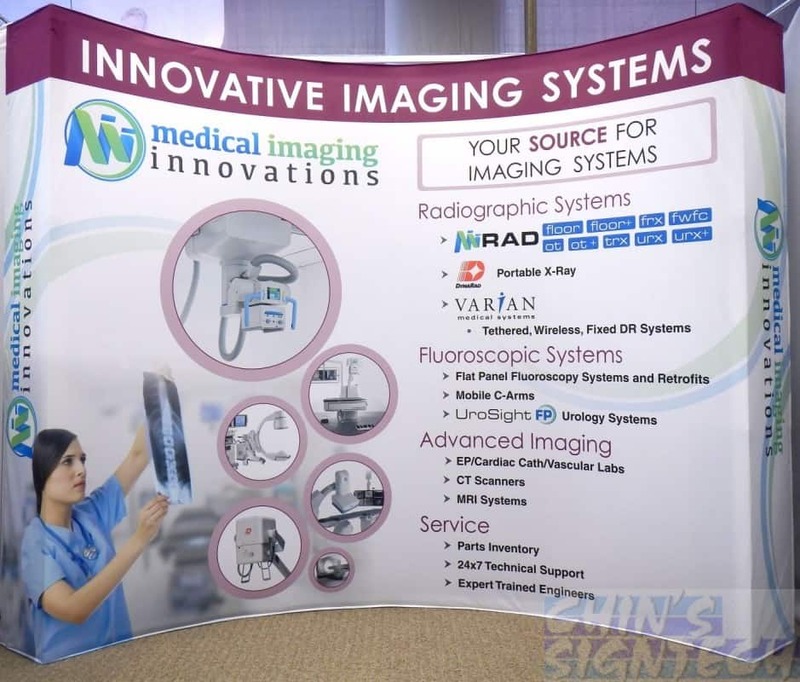 It’s ten-foot wide curve shape and fits neatly into most of the trade show booths sizes. The graphics fits into the brushed aluminum frames using a Velcro adhesive. This trade shows booth sets up and breaks down in just minutes.The light weight economic Pop-up trade show display uses snaps mechanisms to set it up in an easy way. 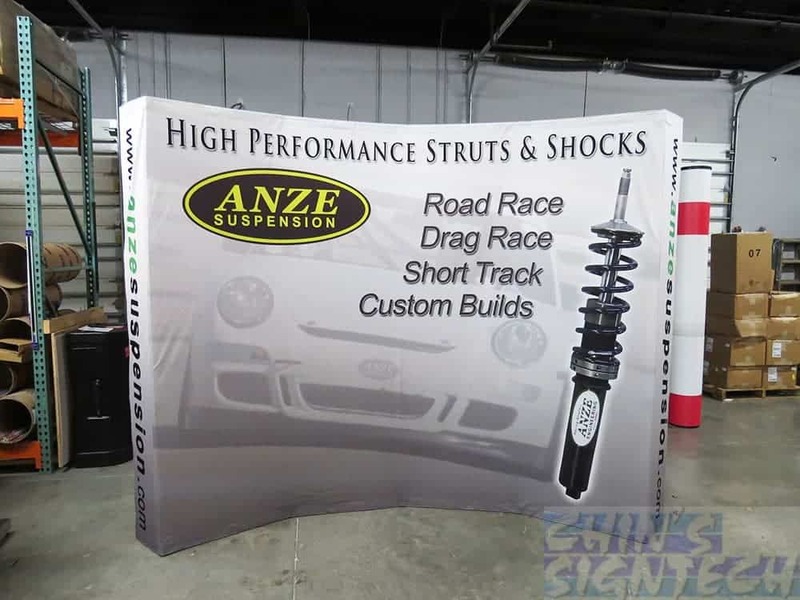 • 10 ft curve pop-up display with spring connections. It has an economic price and a stable structure. Graphics can be printed on a seamless backdrop and then installed the fabric with Velcro. 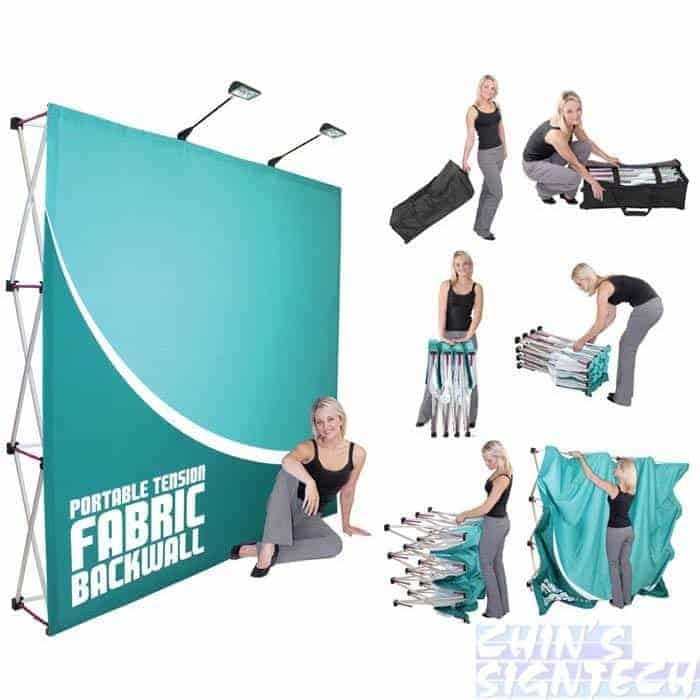 This “Fabric pop-up display”, also known as an exhibit booth display, is perfect for presenting 10 ft wide graphics at trade shows, conventions and exhibitions. 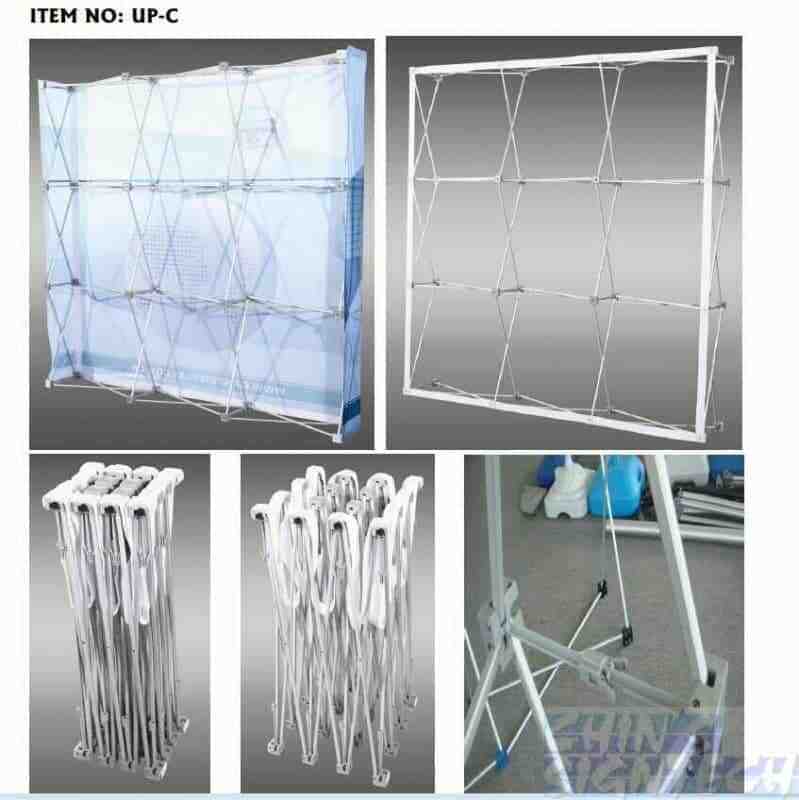 · Frame: 4*3(9ft*8ft, 277*225cm); Aluminum-alloy; pipe diameter: 17mm, tube thickness: 1.2mm. 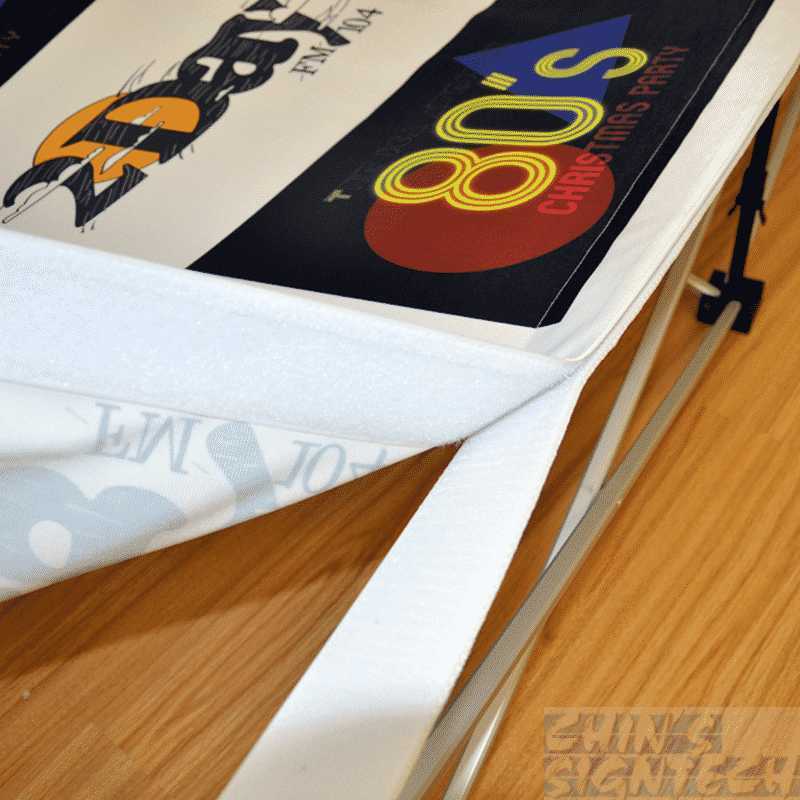 · Printing: dye sublimation printing, the print quality is very vivid and can last for a long time.